Join us March 21 to hear from all seven school districts and both vocational programs. The schools will update us on their projects, programs, and what’s in store for the next school year. RSVP by emailing afink@medinacounty.org. The Employer Resources Expo gives companies the opportunity to meet companies and organizations that can help solve their workforce challenges. If you or someone you know is having problems finding candidates, hiring, retaining, or training employees, this is the event for you! 8:00am – 11:00am at Weymouth Country Club, 3946 Weymouth Rd., Medina. Join us for our yearly speed networking event! Meet 10 new people and share your business and expertise. RSVP by emailing afink@medinacounty.org. 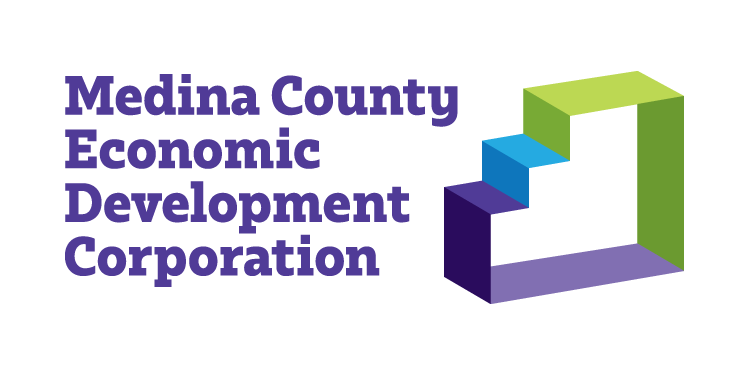 Hear from Medina County officials on what the county can do for your business. RSVP by emailing afink@medinacounty.org. We will hear from leaders in the construction industry in our county. They will share what’s happened, what’s coming, and trends they see in their industry. RSVP by emailing afink@medinacounty.org. Come out to celebrate business in Medina County and cheer on all our honorees! Registration will open mid-year. Join us on February 7, 2019 to hear the from John Augustine, ,Chief Investment Officer at Huntington Private Bank on “The Economy, Markets, and Business 2019”. Connect with business leaders from Medina County while gaining insight into the economy and market. Meal choices include Prime Filet of Sirloin, Chicken Piccata, Salmon, or Tuscan Vegetarian Pasta. RSVP by Friday, February 1, 2019 at Annual Meeting Registration. We will have our federal legislators on hand to give a review of 2019 and a look ahead to what’s next. RSVP by emailing Annie at afink@medinacounty.org.